Privacy is increasingly a value that users consider and seek to protect. The Snowden case served to alert us to the fact that even in our own home were protected against unwanted surveillance by third parties. 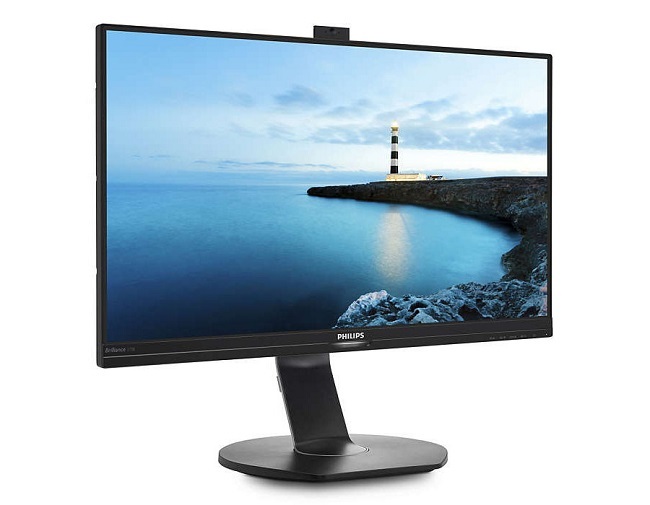 Manufacturers have seen how security is a sought value and in this sense launch products that boast one or another quality that makes them noteworthy in this spectrum, such as the last monitor that the firm Philips launches. With a striking feature: it has an emerging webcam is hidden if not needed.